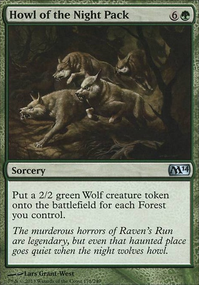 Whenever a creature dealt damage by Rot Wolf this turn is put into a graveyard, you may draw a card. 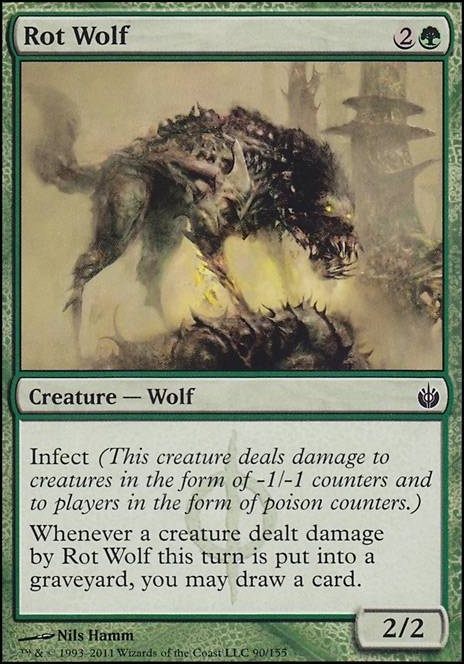 Maybe you could swap Rot Wolf with Witchstalker? 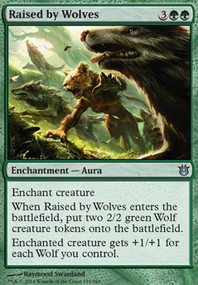 I don't like the idea Rot Wolf in this deck. 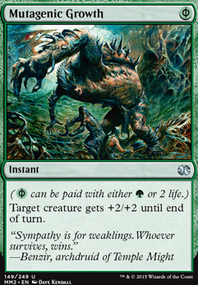 The infect would not benefit you as much as more damage-dealing creatures. What about replacing it with Timberpack Wolf or something like that? 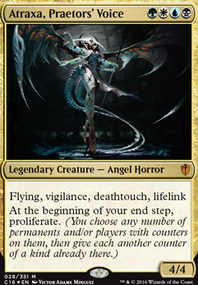 After few games I noticed this deck needs more death-touch than infect. Changing Cystbearer - Ichorclaw Myr - Rot Wolf for Deadly Recluse - Thornweald Archer. 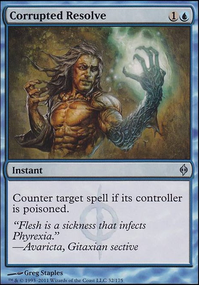 Also more counter-spells Turn Aside - Counterspell. 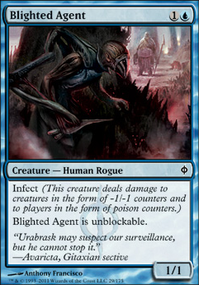 For Infect one more Chained Throatseeker and I added Blighted Agent to help mark opponent with at least one poison. Blighted Agent also helps a lot to finish game faster.